Cloudtail India Pvt. Ltd, one of the largest sellers on e-commerce major Amazon India, has undergone a restructuring of ownership to comply with the new foreign direct investment (FDI) policy, The Economic Times reported. Cloudtail will restart selling on marketplace Amazon India from Thursday, according to the report. Because of the restructuring in ownership, Cloudtail is no longer a group company of the marketplace, and hence free to sell in compliance with the new FDI rules. The rules, which came late last year, bar any entity in which an e-commerce firm or its group companies have a stake from selling on their online platform. The new rules also state that the inventory of a seller or vendor will be seen as being controlled by a marketplace if the vendor purchases more than 25% of its inventory from the marketplace, or any of its group firms. The restrictions, which come ahead of the general elections in May, aim to level the playing field for India’s vast unorganised retail sector, which cannot purchase in bulk and offer deep discounts like the e-commerce firms. Under the new structure, Infosys co-founder NR Narayana Murthy’s family office has increased its stake in Prione Business Services, the parent of Cloudtail, from 51% to 76%. Correspondingly, Amazon Asia has brought down its holding to 24% from 49%. This makes Cloudtail a non-group company of Amazon, fulfilling a condition stated by the new FDI rules for selling on an e-commerce marketplace. The report further said Cloudtail may also list its products on other online marketplaces including Snapdeal and IndiaMart and may launch an independent website as well. However, the company will not sell on Flipkart. Amazon is planning a similar restructuring in another top seller Appario Retail, the report said. 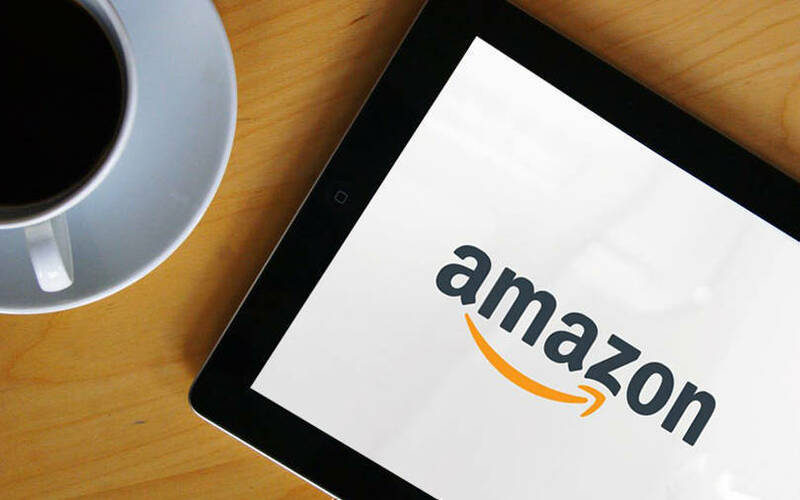 Both Cloudtail and Appario were taken off Amazon after the government refused to extend the February 1 deadline for e-commerce companies to adhere to the new rules. It even removed all listings of its private brands across several categories. Appario Retail is a subsidiary of Frontizo Business Services Pvt. Ltd, a joint venture of Patni group (51%) and Amazon Asia Pacific Holdings (48%). Under the new structure, Amazon will own 24% stake each in both Cloudtail and Appario and will not appoint any directors on the boards of these companies. An email to Amazon India on the new ownership structure did not get a response till the time of filing this story.